Ian Somerhalder is officially off the market. 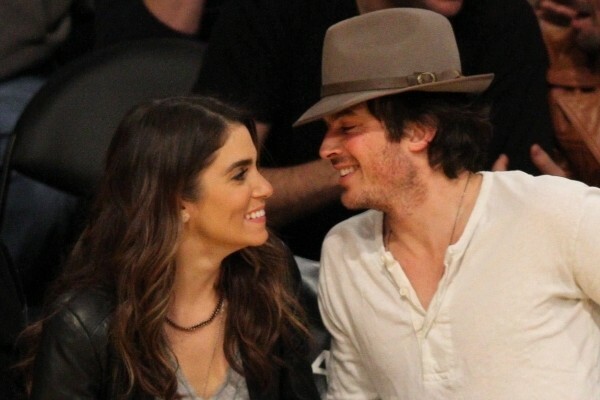 The actor is engaged to Nikki Reed, his girlfriend of 6 months. The Vampire Diaries actor and Twilight actress started heating up in July 2014 when they were spotted together at an L.A. farmers market. According to E! 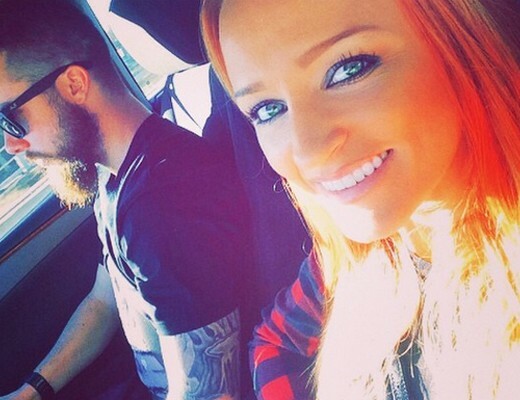 News, since hooking up, the lovebirds have adopted several animals together. In August, they proved they were getting serious by adopting a horse named Eagle .”Proud new dad… What amazing creatures they are. Wow. His name is Eagle. Thank you @iamnikkireed for snapping this special moment, with our big baby boy,” Ian wrote on Instagram at the time with a photo of their new family member.